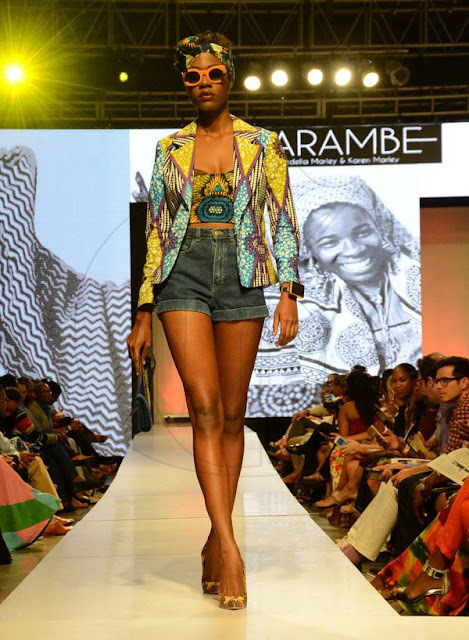 It's almost time for the Caribbean’s finest designers, and international stylists, to showcase their current collections at the premier fashion event of the region. As the main catalyst for Caribbean fashion industry development, Caribbean Fashion Week continues to remain true to its essence. CFW introduced a global perspective to fashion in the region. It has focused international attention on what the Caribbean has to offer by working with stakeholders to build capacity and generate business for Caribbean stylists. 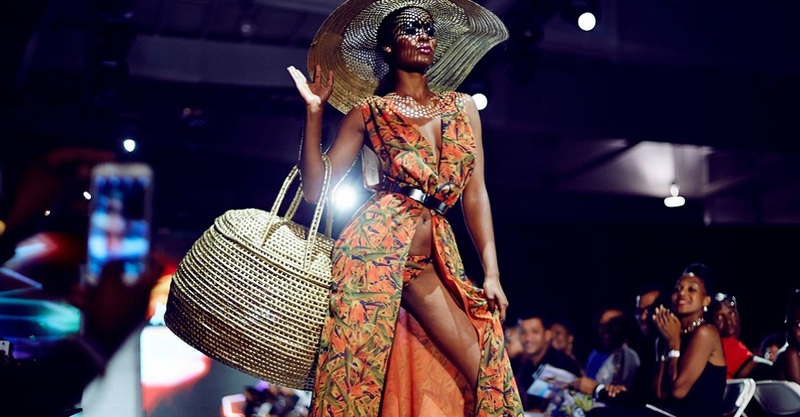 Photo Courtesy of Jamaica Gleaner - Photo Credit: Winston Sill/Freelance Photographer Pulse Caribbean Week Fashion (CFW) Fashion Shows, held at the National Indoor Sports Centre (NISC) , Stadium Complex over the Weekend of June 12-14, 2015. Grammy award winning R&B star Ashanti will be the 2017 CFW special guest. Hot new British star, Fuse ODG will both perform and debut his collection, along with other major superstars which are expected to be in attendance.